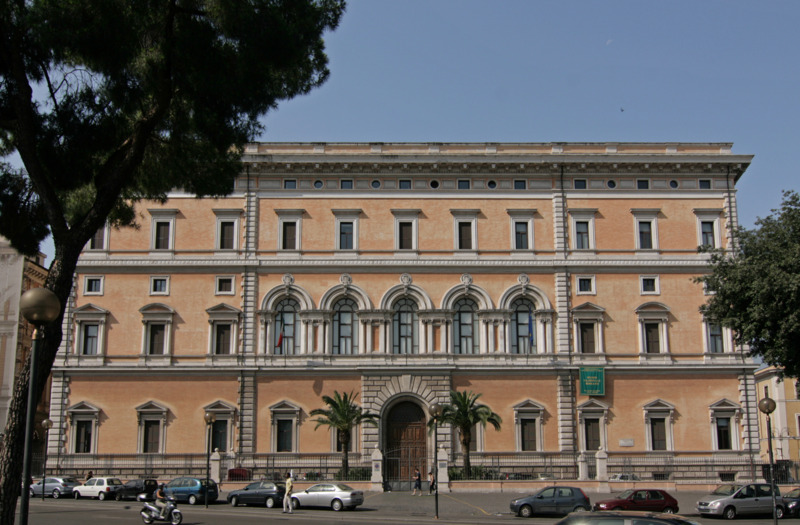 Palazzo Massimo alle Terme is home to some of the world’s most valuable art collections! 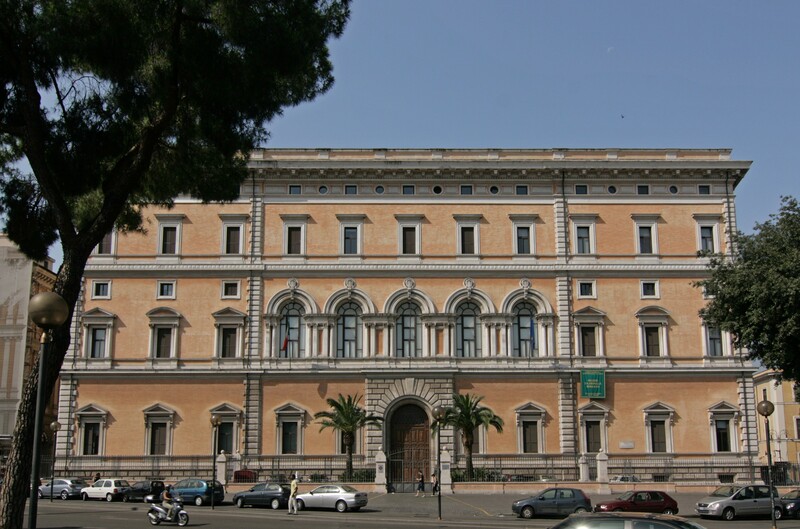 Palazzo Massimo alle Terme is a museum that is part of the National Roman Museum. Built in the 19th century, Palazzo Massimo alle Terme contains breathtaking works of classical art. Visitors have the opportunity to view mosaics, sculptures, frescos and much more! Beginning with the first floor, many intricate sculptures are displayed. These include the Discus Thrower, the Boxer, and the Sleeping Hermaphrodite. These Greek originals demonstrate the talent and ability of the artists and sculptors. You definitely want to see and take in these masterpieces! The highlight of the museum is truly the second floor, where the frescos are located. The themes of the frescos include landscapes, religious, and theater subjects. As well, there are also delicate mosaics. The most renowned mosaic here is the Villa of Livia, which always catches the attention of any visitor. An interesting part of the museum is the coin and jewel section. The coins and jewels demonstrate the wealth of the Roman Empire. These objects show us what Roman life was like as they were used daily. Visitors are able to see the museum with a guided tour or on their own. Don’t miss out on this astonishing museum!